Taylor competes Saturday, March 2 - Good Luck Comet! 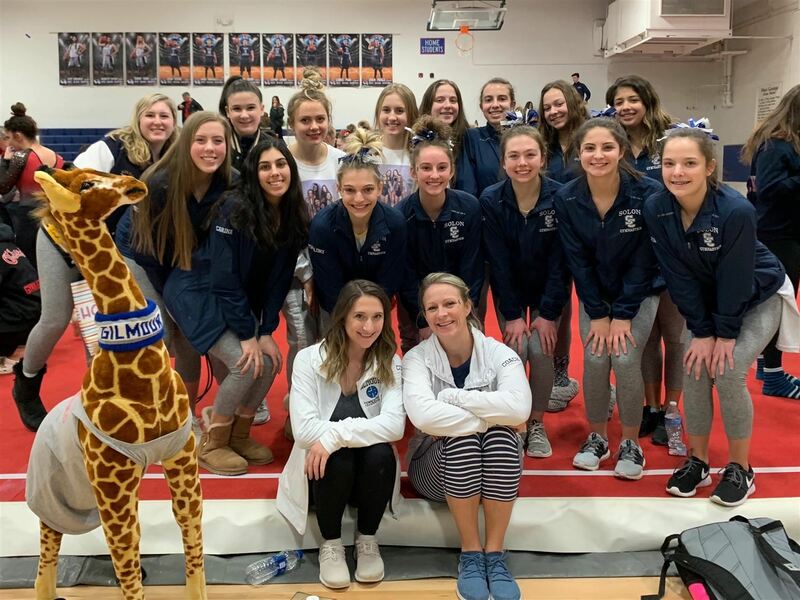 Gymnastics Team Qualifies for Districts! 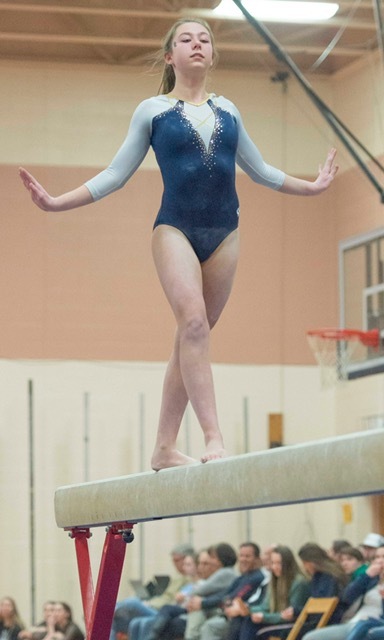 Emma competes on Saturday, March 3 - Good Luck Comet!